Conversion of hydra-pneumatic hammer, the existing hydraulic driving system, pipeline system, cooling system, electric control system, operation system and striking system will be improved and exchanging a new fully hydraulic driving system. The technological parameter is same as before after conversion. For existing hydra-pneumatic die forging hammer, we suggest to convert to PLC fully hydraulic die forging hammer. 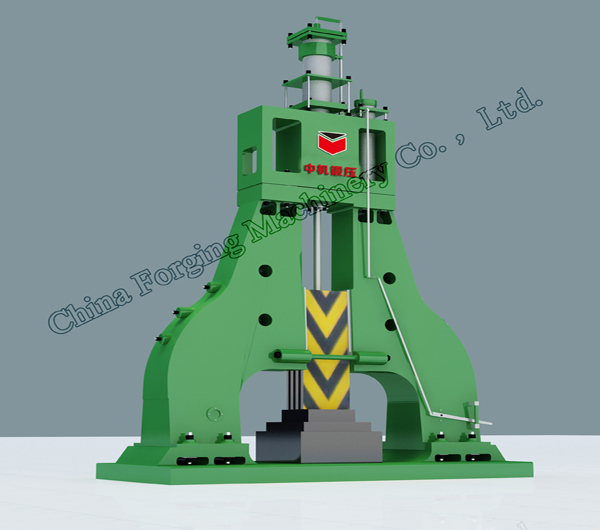 But if considering saving cost, you can convert to follow-up control fully hydraulic die forging hammer. This kind of conversion can make ram stop in any position during striking, and with good flexibility, so it is very good for some forgings with high requirement for rolling and drawing. But the constant is not better than PLC fully hydraulic die forging hammer, and depends more on worker’s skill.